[Update] Screenshots have been added to the original article. 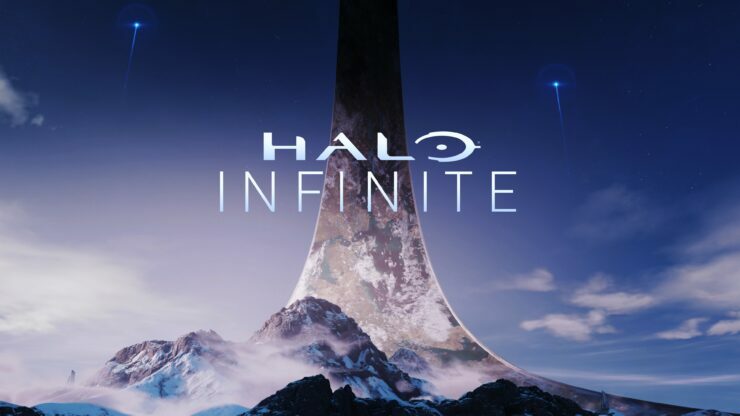 [Original] During its E3 2018 press briefing, Microsoft has announced a new game in the Halo series, Halo Infinite. 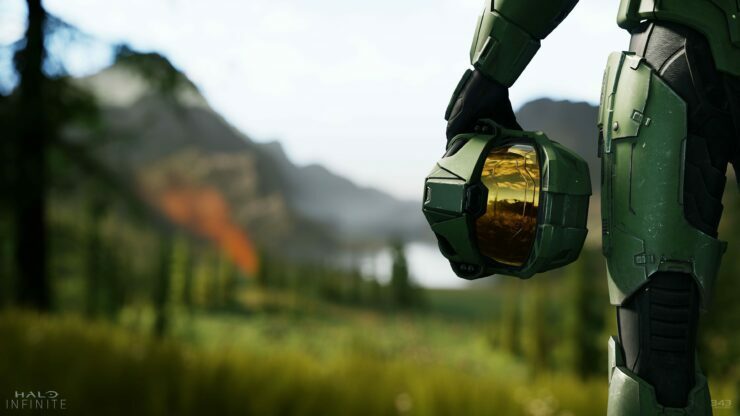 Excited to announce @Halo Infinite, the next chapter in the epic #Halo saga power by slipspace engine with a story centered on Master Chief”, Microsoft’s marketing head Aaron Greenberg wrote on Twitter following the game’s announcement. 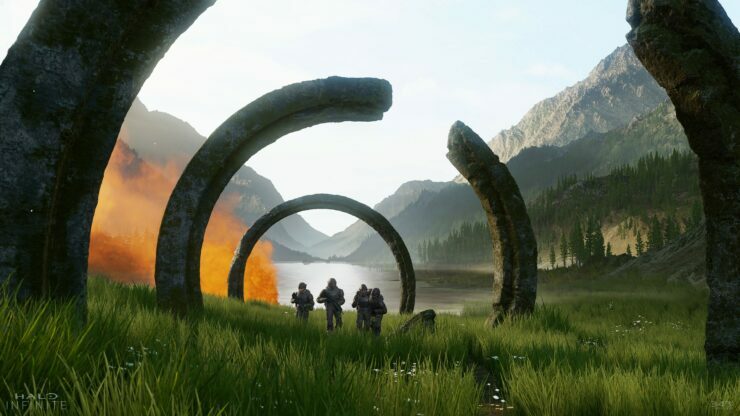 Further details about Halo Infinite weren’t revealed. 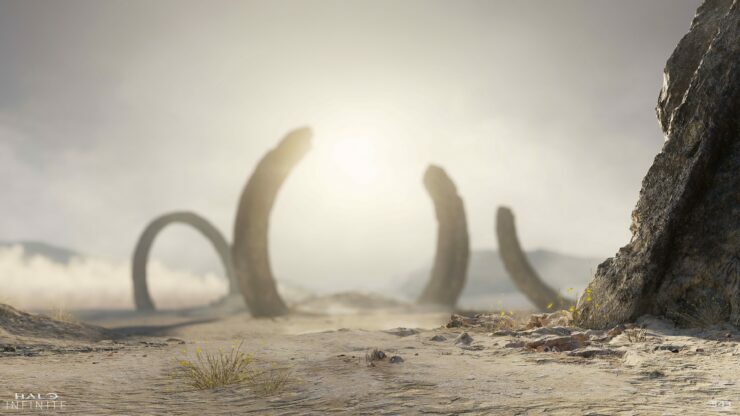 The game is slated for a release on both Xbox One and Windows 10 PC.